The Chinese smartphone maker, ZTE is no longer a small brand limited to China only. The devices from the OEM have been selling good in other parts of the globe too. It has been just a couple of months now since the company released its flagship device, namely the ZTE Nubia Z11 and a cheaper variant called the Nubia Z11 Mini. Like its elder brother Z11, the Nubia Z11 Mini is a very good-looking smartphone with semi-flagship specs that looks pretty similar to the iPhone 6S. It even has a circular round-shaped home button like the iPhone, but ZTE has moved the fingerprint sensor to the back side of the device. 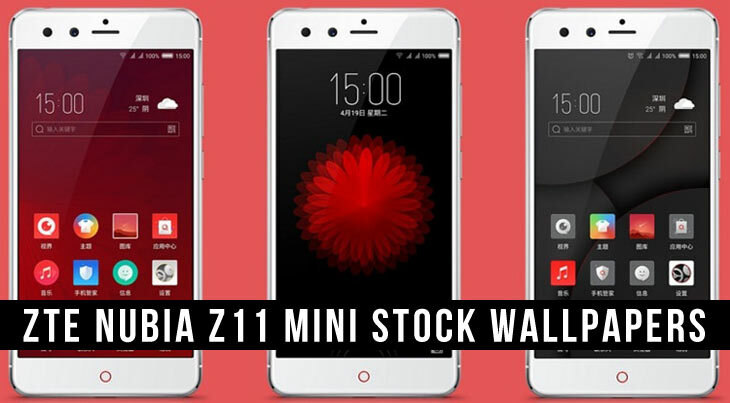 ZTE Nubia Z11 Mini features a 5.0-inch display and metallic body that gives it a premium look. Being comparatively cheaper than its counterparts from some mainstream manufacturers, the Nubia Z11 Mini is a viable option for those who want a good phone at an equally affordable price. 3GB RAM and 64GB storage which can further be expanded via a microSD card. 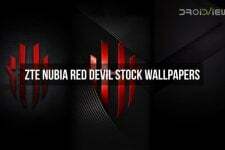 Having taken a flying look at the device itself, let’s shift our focus to the stock wallpapers that come with the ZTE Nubia Z11 Mini. As you can see in our preview image above, the Nubia Z11 Mini features a total of 17 wallpapers, all of them being amazingly beautiful. The common resolution of the wallpapers is 1080 x 1920 pixels and they are in .PNG format. If you like these wallpapers and want them to use on your smartphone, just jump to our download links and click one of them to grab them all in a single zip file which is 28MB in size. 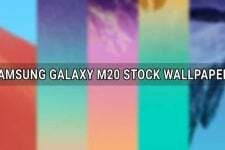 As always, we would recommend you to browse our Wallpaper section to get yourself overwhelmed with thousands of beautiful stock wallpapers. If you want the wallpaper packs from some Android device, please let us know via your comments below.